As a leading pundit on the BBC's Match of the Day, Alan Shearer is one man who can usually be relied on to keep his eye on the football. But even the former England captain has his limits - and Shearer has revealed that England's friendly win over Norway last week was so dull, he struggled to maintain his usual focus. "I have to admit I did doze off in front of the game," Shearer writes in his column for the Sun, adding: "Those who did go probably wish they hadn't." England manager Roy Hodgson bristled at media criticism of the 1-0 victory, but Shearer reckons his anger would have been better directed at his own players. Referring to Hodgson's expletive-laden outburst at the post-match press conference, Shearer says: "We could have used the same phrase to describe the performance." However, despite his disaffection with the national team's current form, the loyal Englishman stopped short of committing the ultimate betrayal. 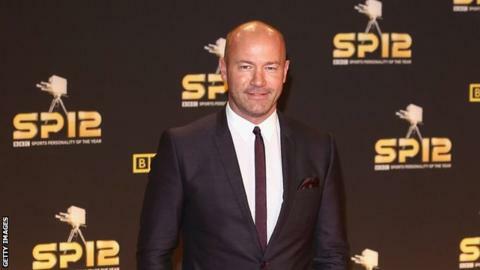 "I did not join the TV exodus across to the Great British Bake Off," Shearer revealed.